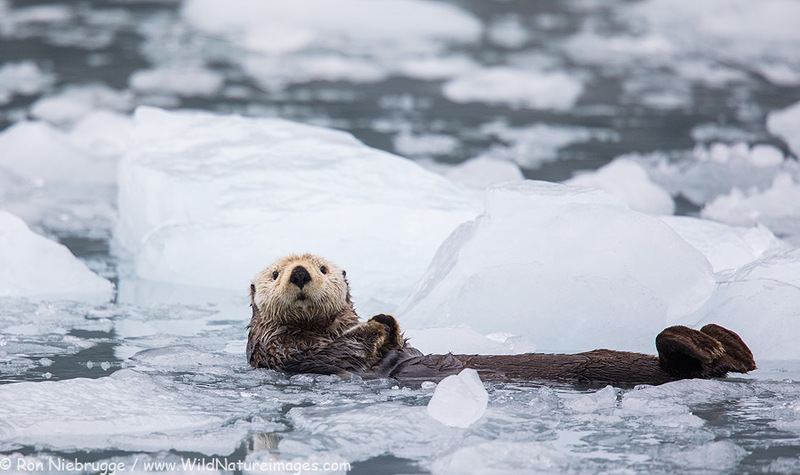 A sea otter in the ice of Prince William Sound, Chugach National Forest, Alaska earlier this summer. Been awhile since I shared some shameless shelf promotion, but why not! 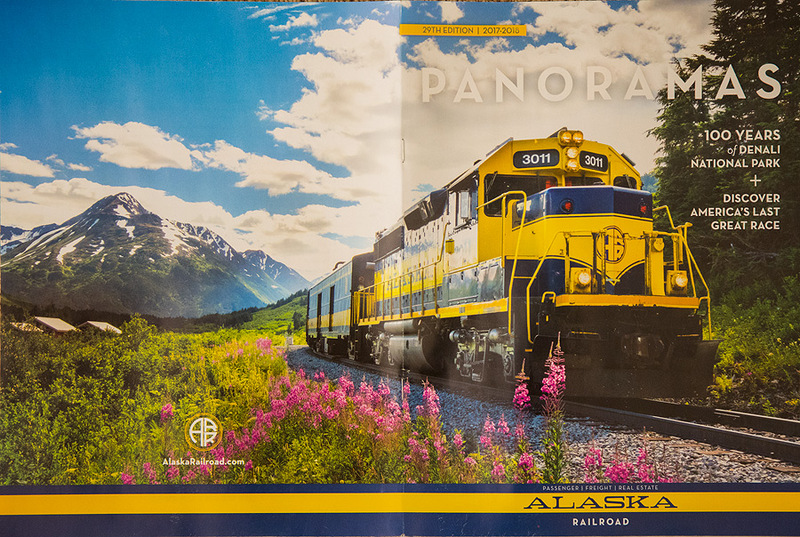 This is the cover of this year’s Alaska Railroad brochure. I captured this image last year at this time in Grandview after a backpacking trip. The railroad ride to Grandview is awesome, and one of the less know gems of this state. 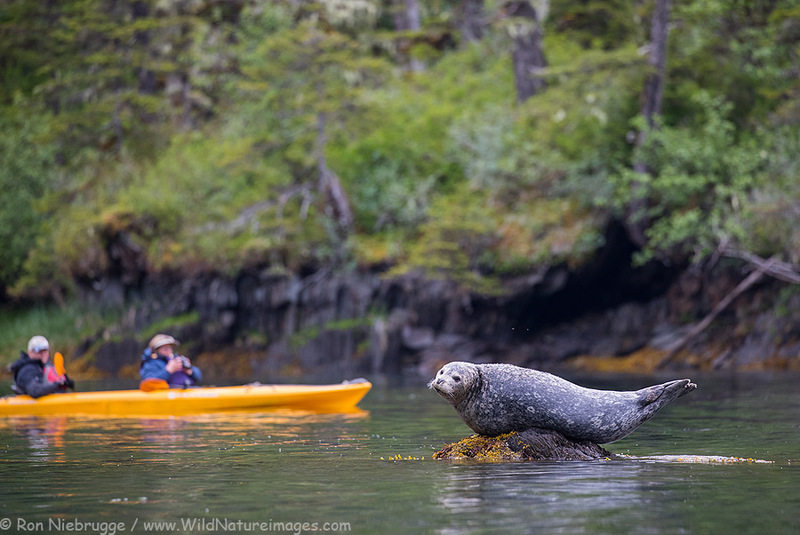 Harbor Seal, Prince William Sound, Alaska. Another photo from last month in the Sound. 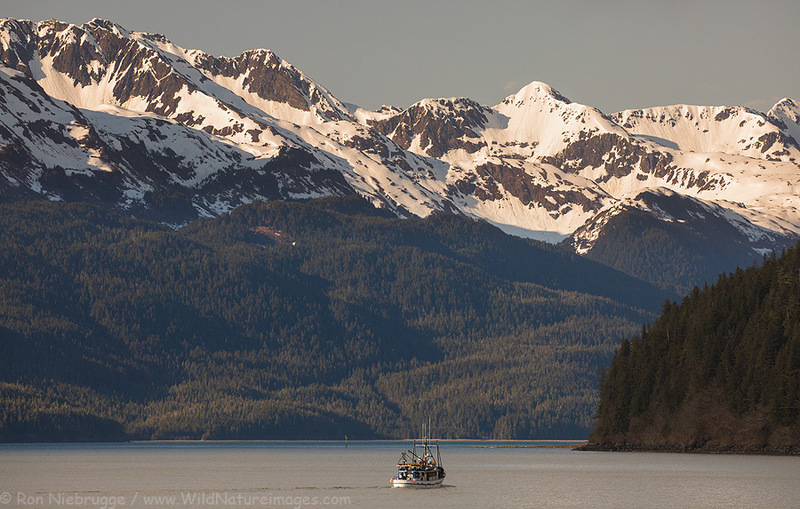 The Discovery leaving Cordova, Alaska. Had a great time over the last 5 days in Cordova helping to guide the land portion of the spring birding trip for the Discovery with a really fun group of folks. Here they are pulling out of Cordova. 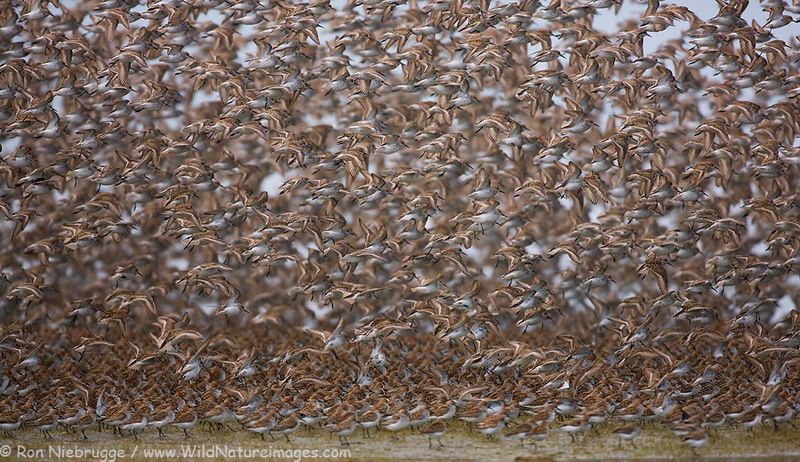 Shorebird migration on the Copper River Delta, Chugach National Forest, Cordova, Alaska. Looking forward to getting back to Alaska soon! However, will only be home for one day before taking off for Cordova as a last minute fill in guide for the amazing shorebird migration – looking forward to getting seeing this event again! 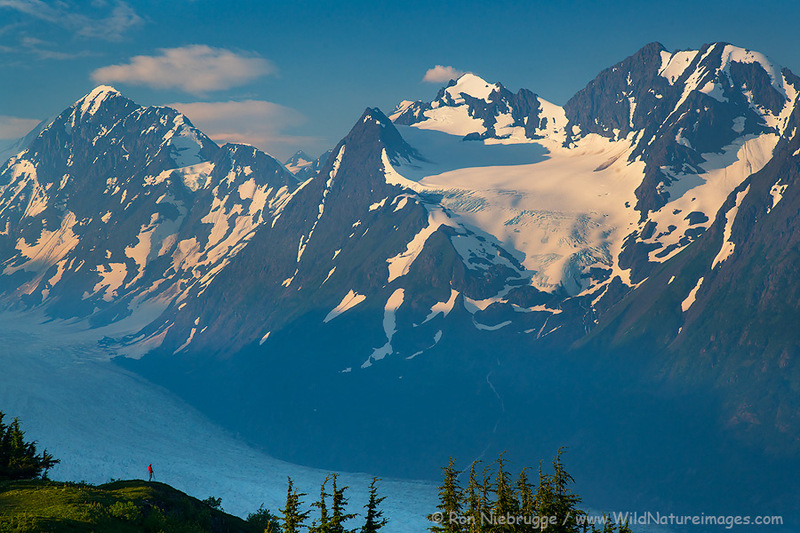 Looking down on the Spencer Glacier, Chugach National Forest, Alaska. Another photo from last week’s backpacking trip. 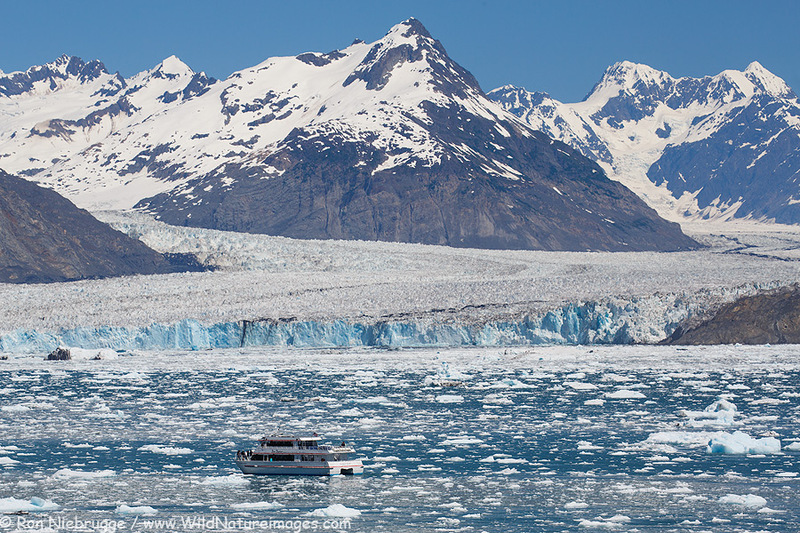 Stan Stephens tour boat in front of the Columbia Glacier, Prince William Sound, Alaska. Last month on a beautiful day hiking in Prince William Sound, Alaska. 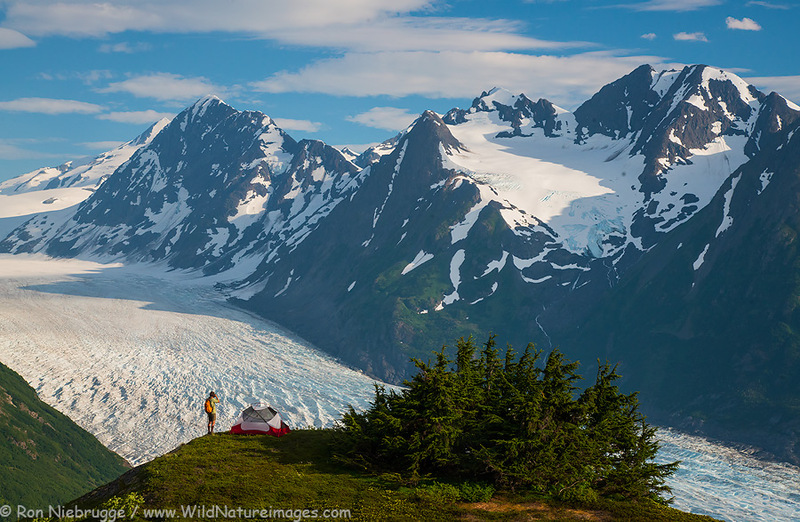 Looking down on Spencer Glacier, Chugach National Forest, Alaska. Can you find Janine? Looking down on Spencer Glacier earlier this week.